BP as operator of the Azeri-Chirag-Gunashli (ACG) oil and Shah Deniz gas fields in the Caspian Sea announced today a $500 million extension to its drilling and engineering contract in Azerbaijan, Trend reports citing BP. The new contract has been awarded to the Turan Drilling & Engineering Company LLC which is a KCA Deutag and SOCAR AQS joint venture. This represents another major contract awarded by BP as operator in the Caspian to a company with a local partner. It builds on the successful local content development strategy that BP and its co-venturers set from the start of their involvement in the region as a priority area of contribution to local capacity-building and enhancement of the local market. It also is in line with BP and its co-venturers’ business objectives to develop Caspian resources ever more efficiently and competitively working closely with the Government and SOCAR. The contract covers offshore operations and maintenance activities for seven platform rigs operated by BP including the Central, East and West Azeri, Deepwater Gunashli, West Chirag, Chirag and Shah Deniz installations. The initial term of the contract is for five years with two one-year extension options. “We are pleased to have awarded this contract to a joint venture between KCA Deutag and SOCAR AQS. 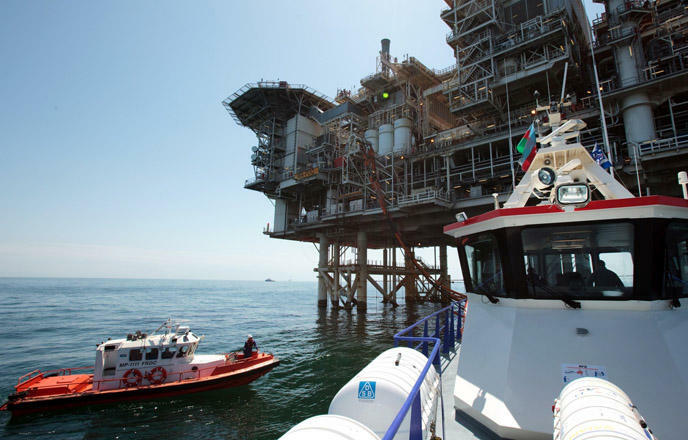 As a long-term safe and efficient operator in the Caspian we welcome the combination of KCA Deutag’s more than 20 years of Caspian experience and international expertise with SOCAR AQS’s deep knowledge of the Caspian and their leadership within the Caspian drilling industry. BP operates world-class platform facilities in the Caspian as part of its 27 years successful business in the region. We hope this new contract will support our continued commitment to safety, development of local capabilities, cost efficiency, competitiveness and global industry standards,” Mike Zanghi, BP’s Vice President, Wells, said. The contract for developing the ACG field was signed in 1994. A ceremony to sign a new contract on development of the ACG block of oil and gas fields was held in Baku Sept. 14, 2017. 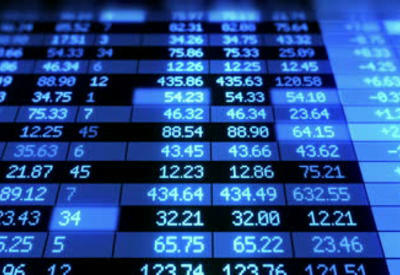 The new ACG participating interests are as follows: BP - 30.37 percent; AzACG (SOCAR) - 25 percent; Chevron - 9.57 percent; INPEX - 9.31 percent; Statoil - 7.27 percent; ExxonMobil - 6.79 percent; TP - 5.73 percent; ITOCHU - 3.65 percent; ONGC Videsh Limited (OVL) - 2.31 percent.